Thomas Chatterton Williams grew up the son of a black father and white mother in suburban New Jersey. Though his father – a bibliophile who had fled the segregated South before the civil rights movement – created a haven of learning for his family with a personal library of over 15,000 books, and named his son after the Bristol romantic poet and boy genius Thomas Chatterton who died at 18 in 1770. 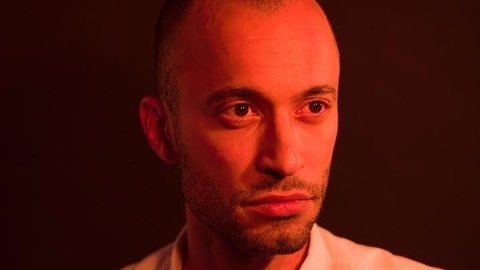 Thomas Chatterton Williams rebelled against his white name and his father's aspirations for him and spent his adolescence embracing hip hop culture as a way to affirm his black identity. It was only in adulthood, as Williams prepared to name his own son, that he started to think seriously about the man whose name he wore and about his relationship to race and identity. In conversation with Madge Dresser, he discusses multiracial and multicultural inheritances the legacy of hip hop, and the often fraught relationship between fathers and sons.